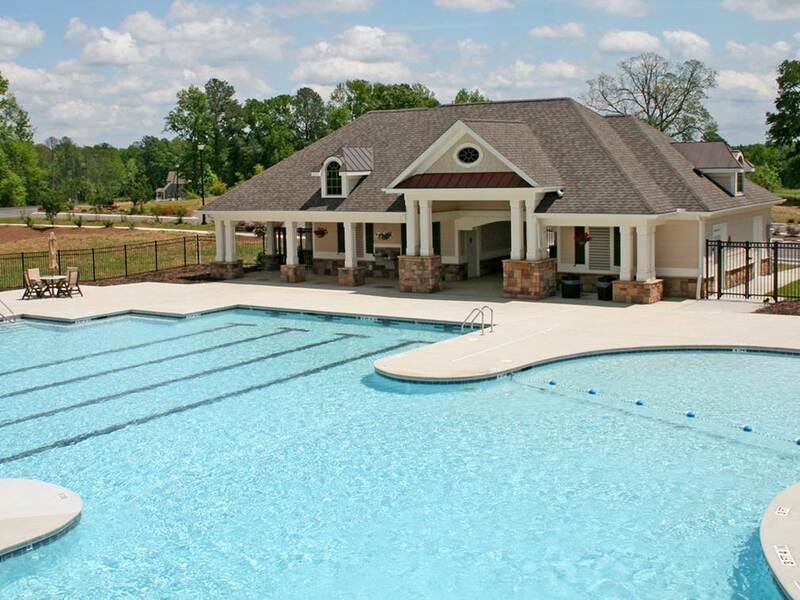 "Live where you have room to enjoy life!" 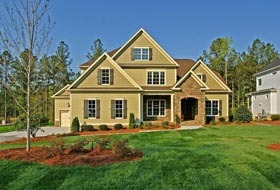 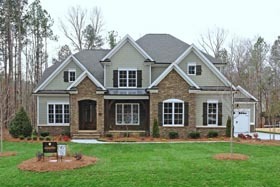 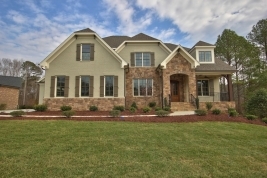 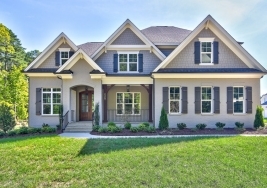 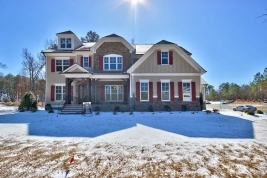 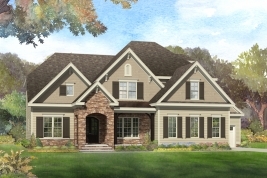 With 1/3 to 3/4 acre lots on the prettiest land in Wake County, Copperleaf is where "home means more." 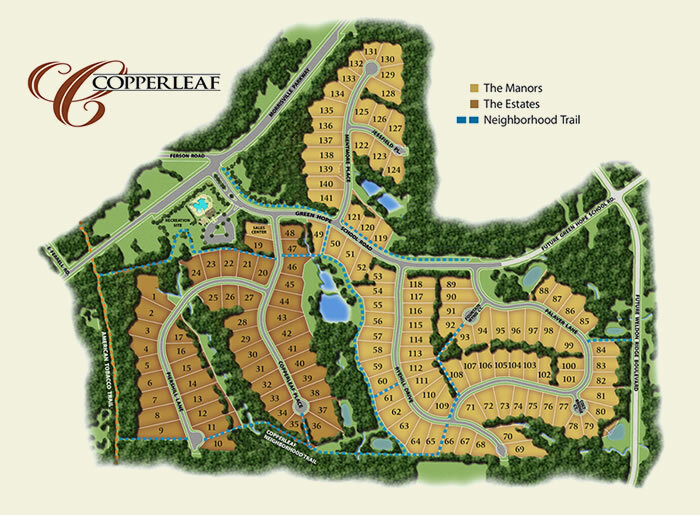 Copperleaf - Live where you have room to enjoy life. 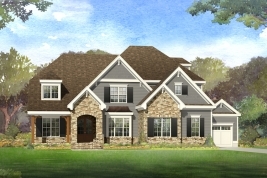 At Copperleaf you will find the highly desirable yet increasing rare; beautiful new custom homes on uncommonly large 1 / 2 to over 3 / 4 acre homesites. 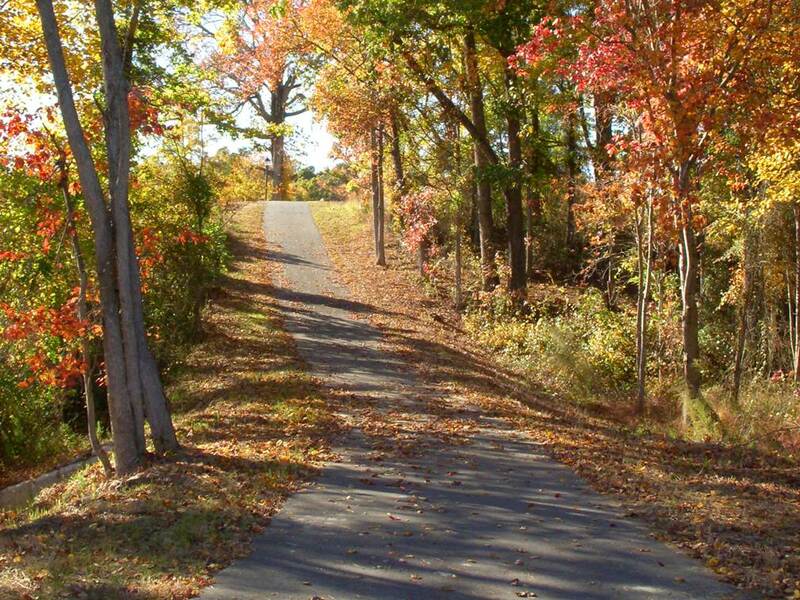 Woods surround the neighborhood and an abundance of walking trails connect to greenways and the American Tobacco Trail. 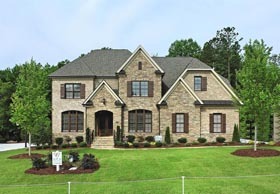 The exceptionally large 5000+ sq. 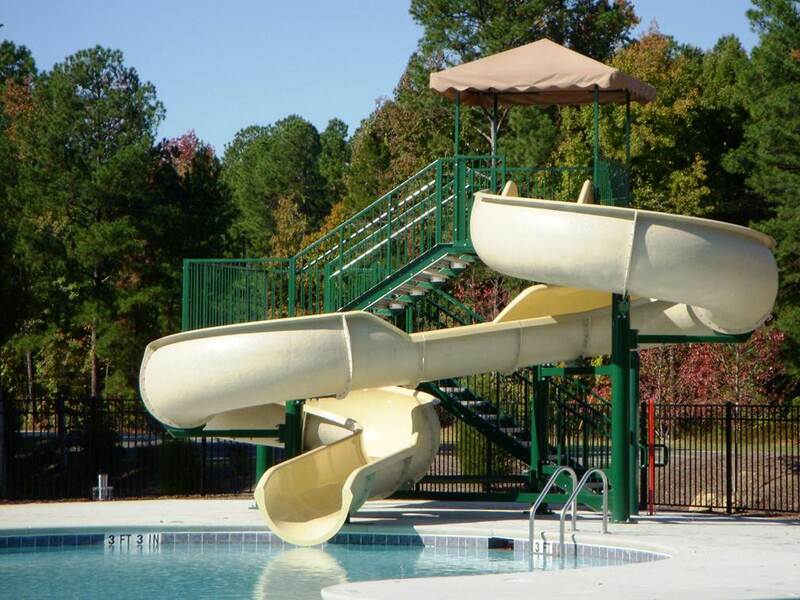 ft. pool with slide, pavilion and playground are sure to please everyone in the family. 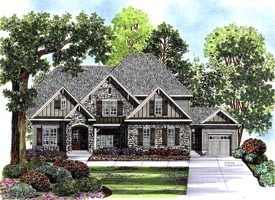 Select a Future Homes Listing below or visit the Copperleaf web site for more information. 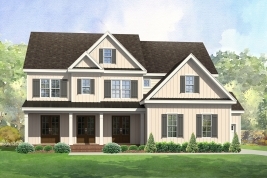 Future Homes Builds Single Family Homes Priced from $700's.